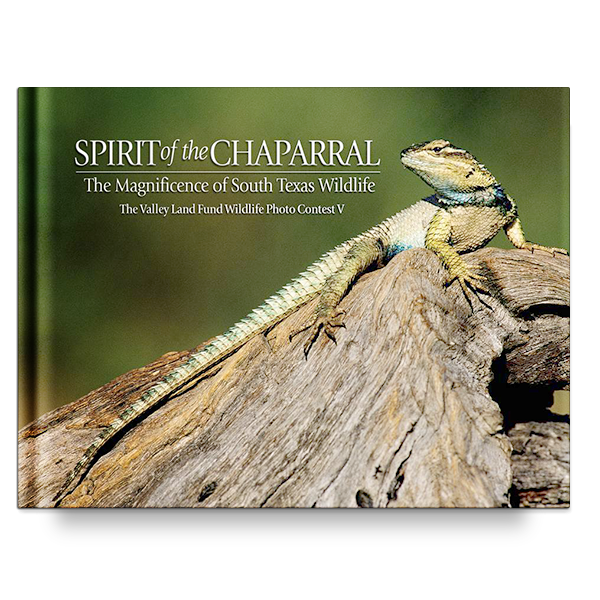 Spirit of the Chaparral is the fifth volume displaying the winning photographs from The Valley Land Fund wildlife photo contests. 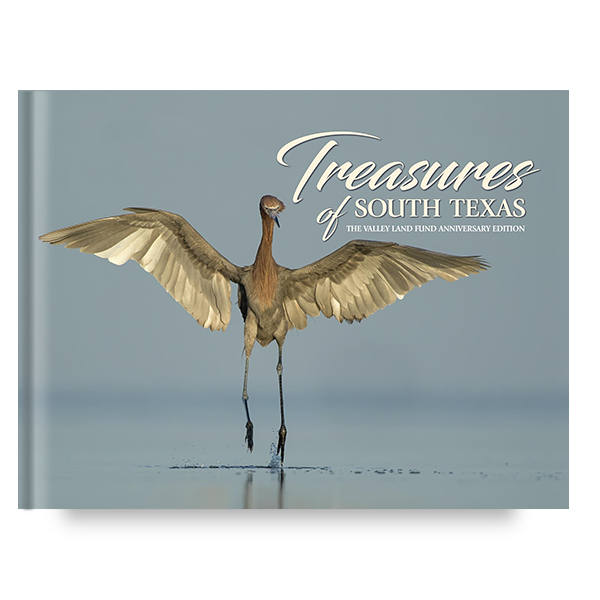 These striking, magnificent images evoke wonder for the creatures and the world they share. 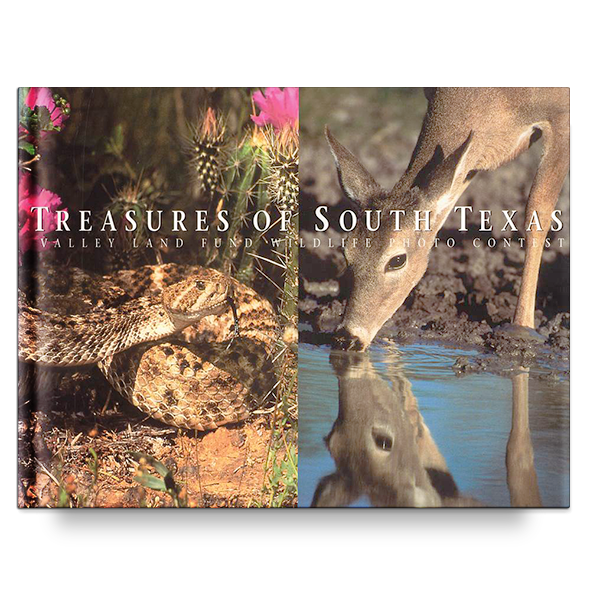 For ten year, landowners in the Lower Rio Grande Valley of Texas have been sharing the beauty and diversity of their holdings with visiting photographers. 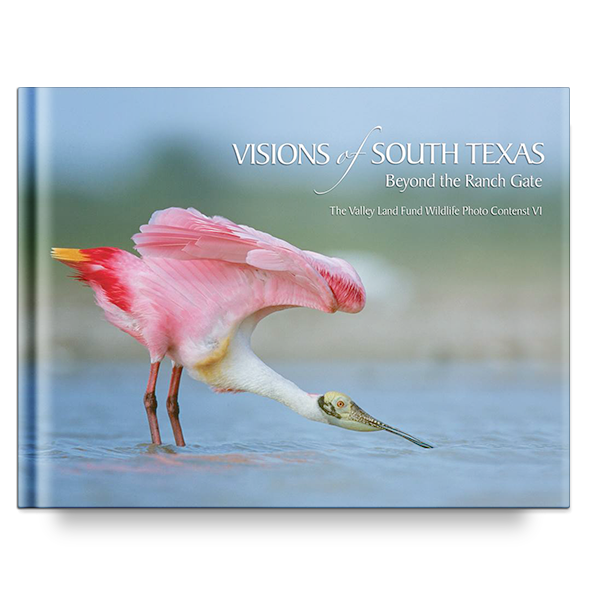 Concerned individuals and businesses offering support extend this sharing to everyone encountering The Valley Land Fund wildlife photo books. 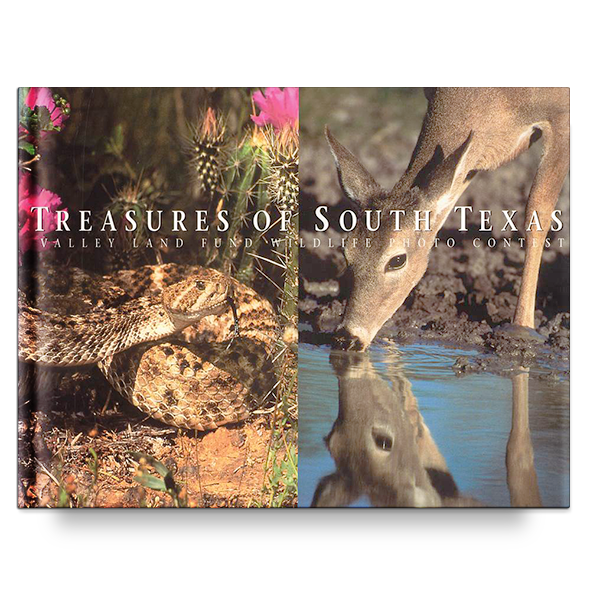 The animals exhibited in Spirit of the Chaparral are a glimpse into the vastness thriving on ranches and homesteads in South Texas.